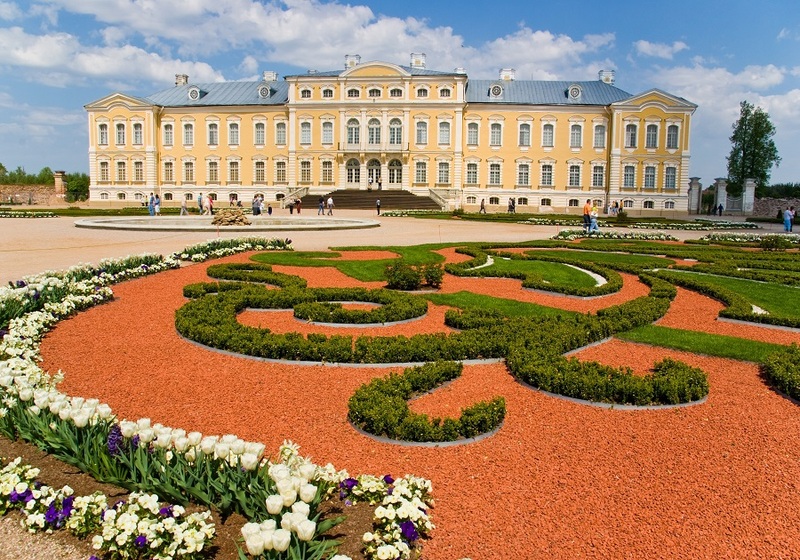 This tour offer the opportunity to discover three Baltic's Capitals. You will visit Vilnius in Lithuania; Riga in Latvia; Tallinn in Estonia and finally Helsinki in Finland. This scenic 11-days tour will offer the opportunity to discover the three Baltics Capital cities and their major landmarks plus Finland’s Capital. 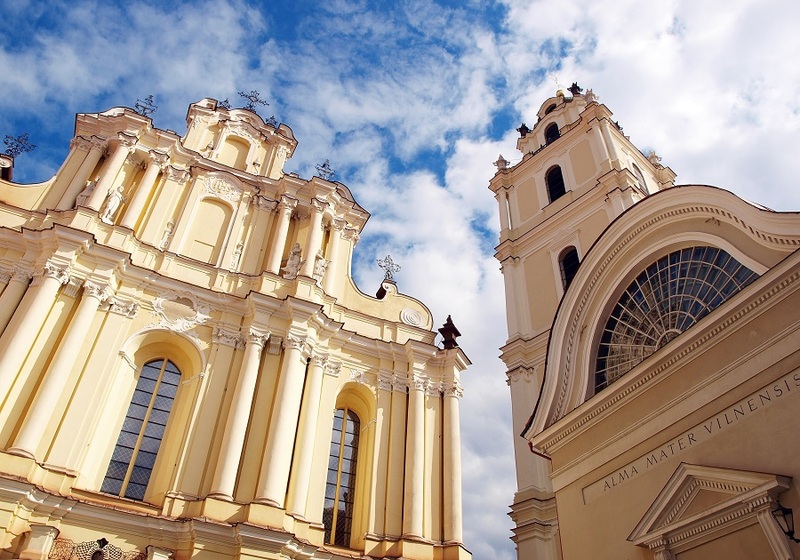 In Vilnius you will enjoy a walking tour to discover the old Town and its multiple churches all around. You will then continue the journey at the Hill of Crosses which is the most important center of pilgrimage in Lithuania. 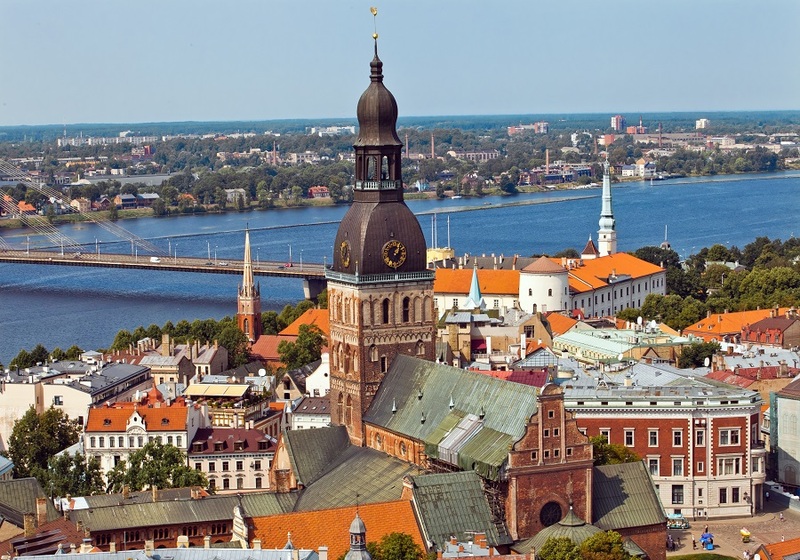 In Riga, view the magnificent Dome Cathedral and the Powder Tower and walk through medieval narrow streets. 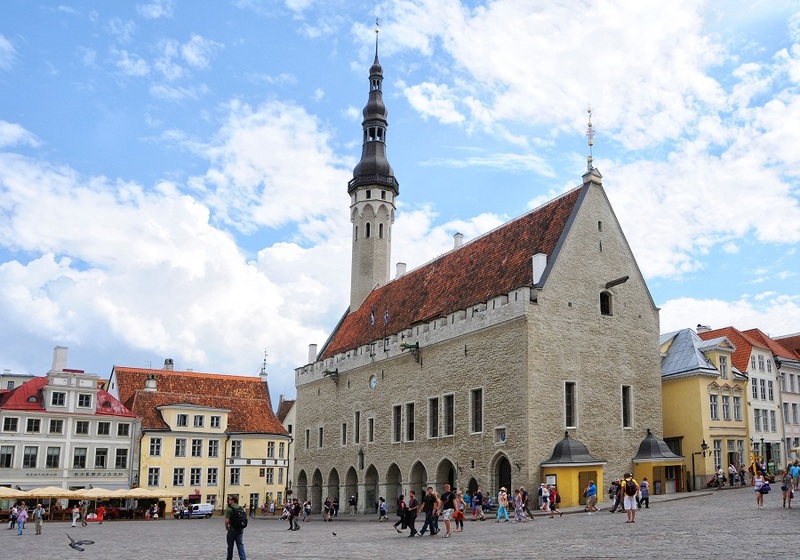 In Tallinn, you will visit the Upper and Lower old Town and enjoy a breathtaking view of its famous red rooftops before to take the ferry and arrive in Helsinki, the green and lively Finnish capital. Enjoy the dual cultural influences of Western and Eastern countries in the city. Single supplement is available starting at $899 per person.